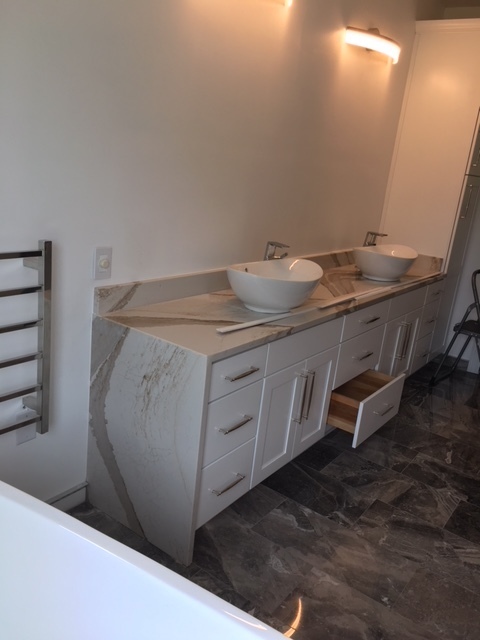 Harbour View Kitchen & Bath was started on the principle of always providing the highest-quality products, expertly crafted from superior materials. We are proud to say that our cabinets are American-made by some of the most-respected names in the industry. We have designers on staff to help you select the products that fit your aesthetic and functional requirements exactly. 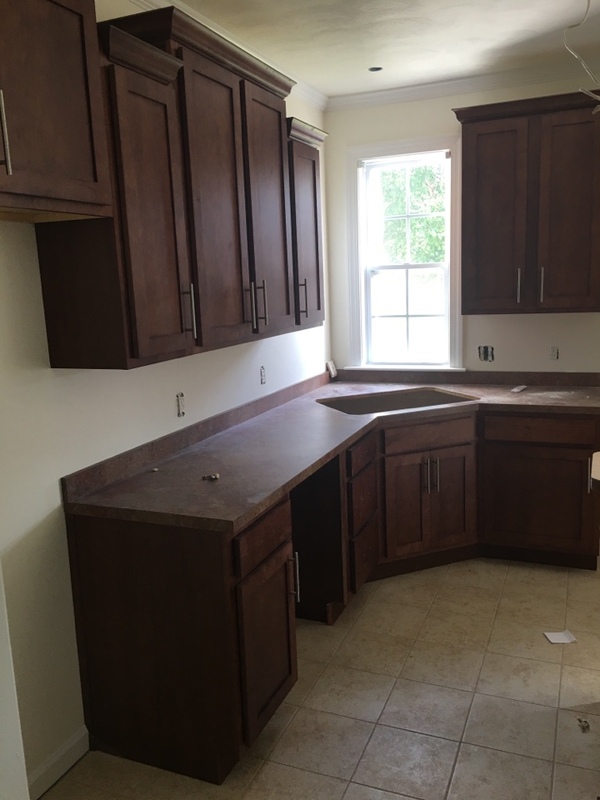 Harbour View Kitchen & Bath understands that finding the right design team for your cabinetry project can seem like a daunting task. Everyone will claim that they offer superior services and products. Yet many homeowners experience just the opposite. We will only offer you the best products made from top materials. Contact us today at (757) 630-0406, or you can also fill out our online form to schedule an appointment. 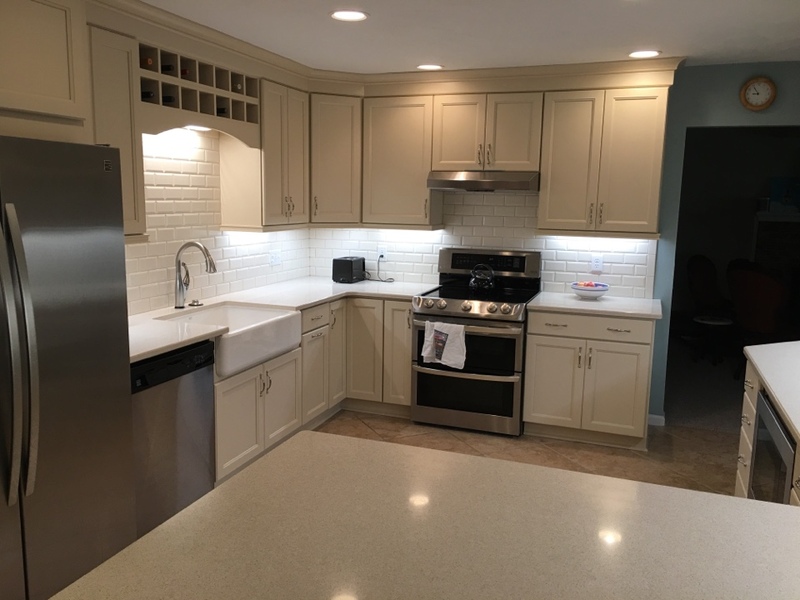 I had a kitchen design/build in my new home by Harbour View Kitchen and Bath. Its by far the best part of the house. We had a couple of issues with our cabinets due to a factory defect. 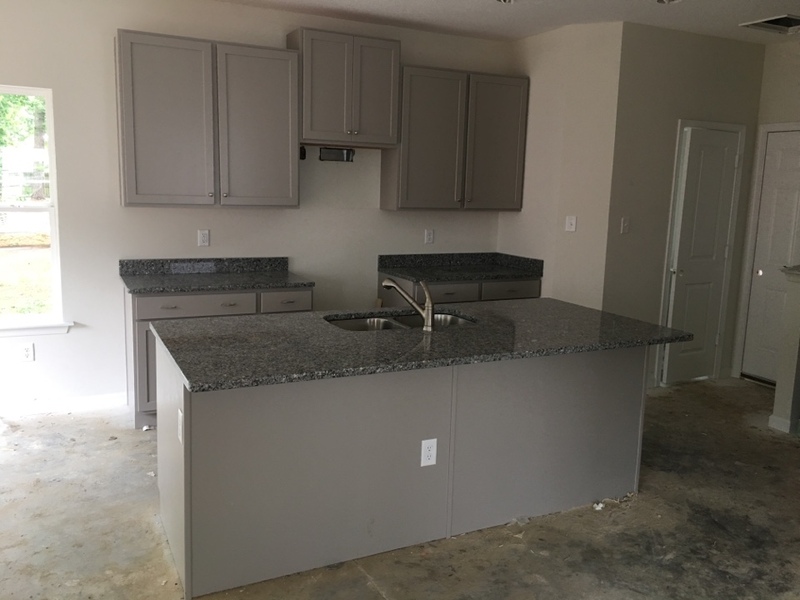 Annette and her team took swift action to correct and exceeded my expectation with the kitchen. The person they sent out, Dean is a master craftsman and does excellent work. 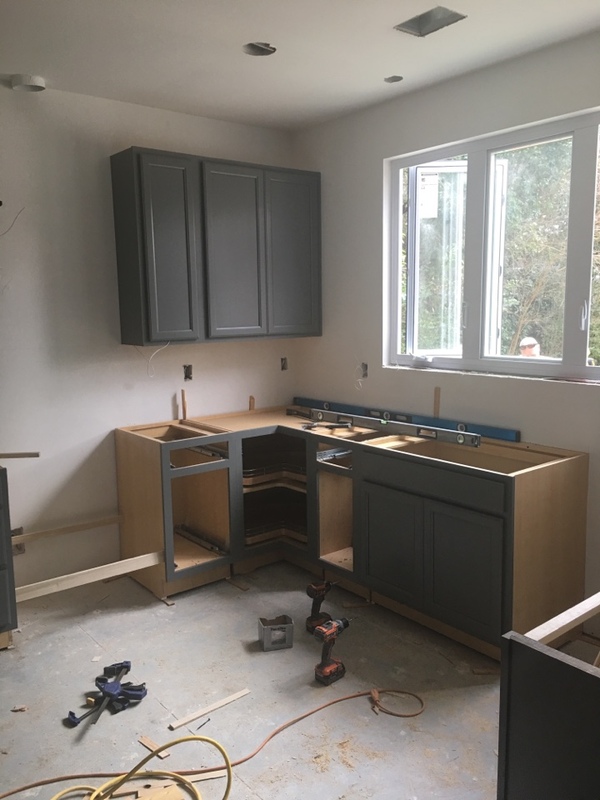 Working with the builder on their kitchen and bathroom design, featuring Wellborn Cabinet products! 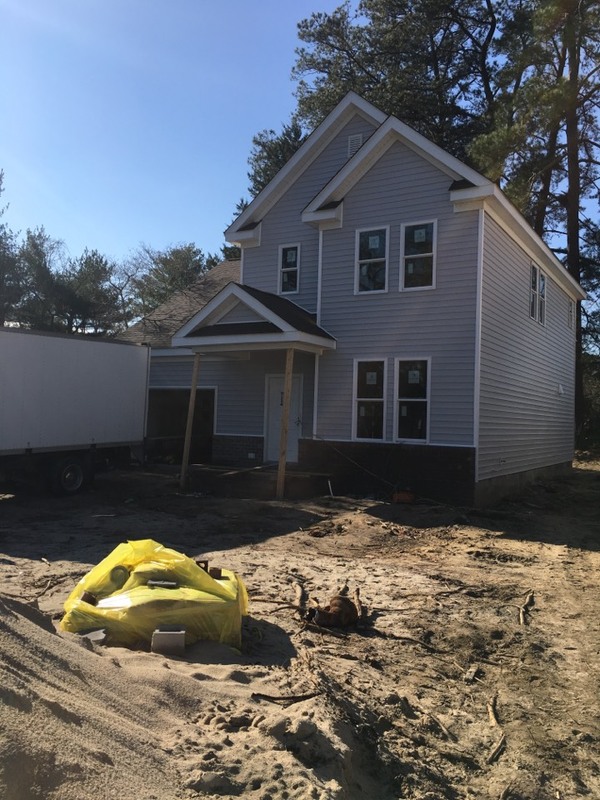 Fire damage rebuild/new construction project. 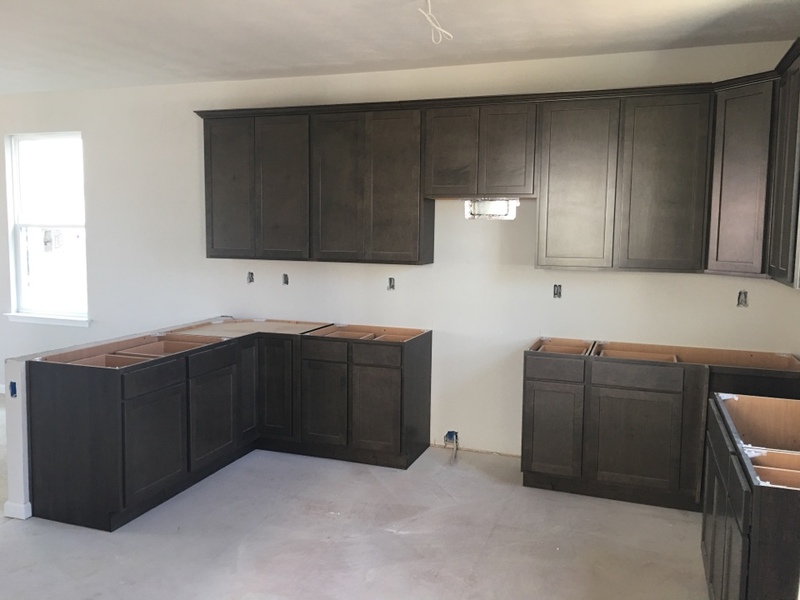 Looking forward to providing this homeowner their new kitchen featuring BJ Tidwell Cabinetry. 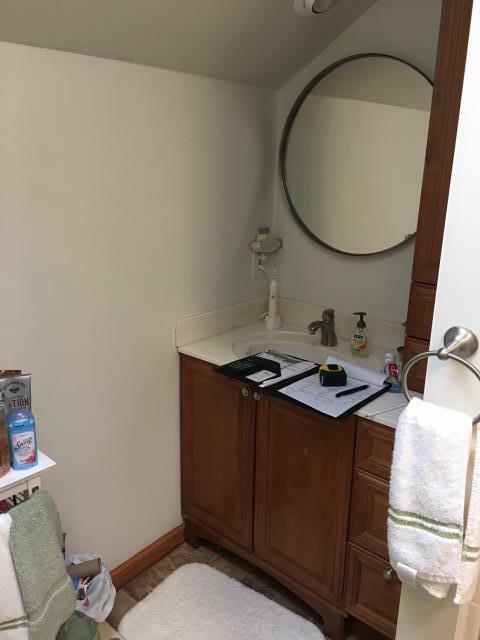 Looking forward to working with this contractor on a new bathroom remodel opportunity featuring a built-in/recessed storage niche. A touch of color..... Arlington Maple in Willow Finish by Wellborn Cabinet. 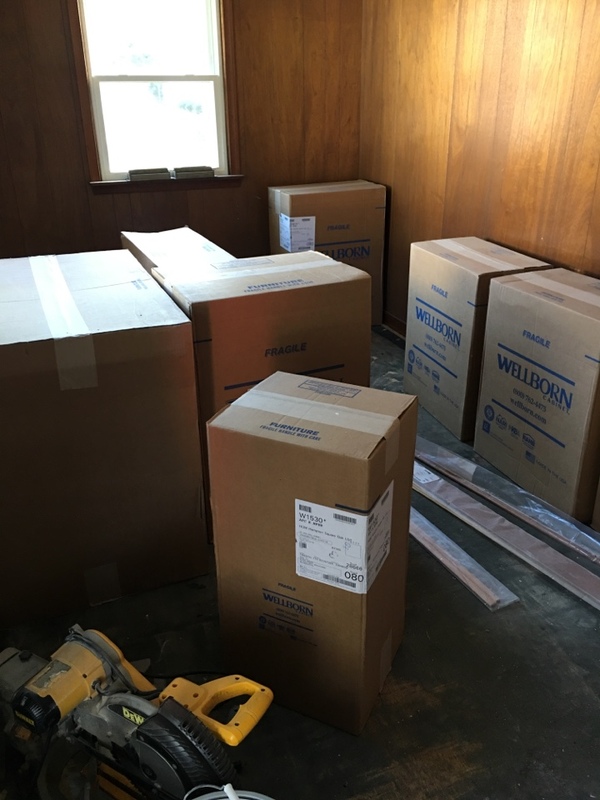 Proud to be working with a contractor who will update another kitchen with our Wellborn products. Performing service work for delivery of the final product always makes for a satisfied customer. 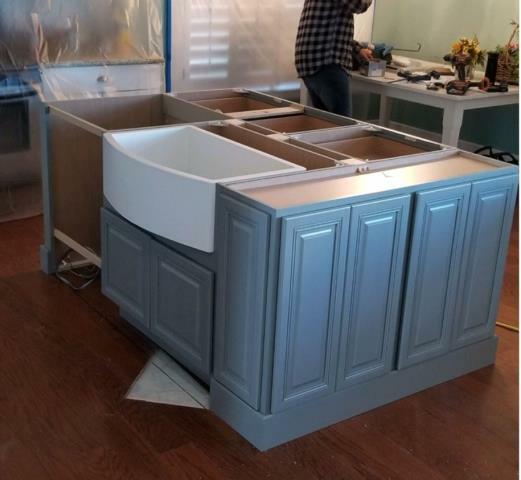 Another new construction project we are looking forward to providing BJ Tidwell Cabinetry products. 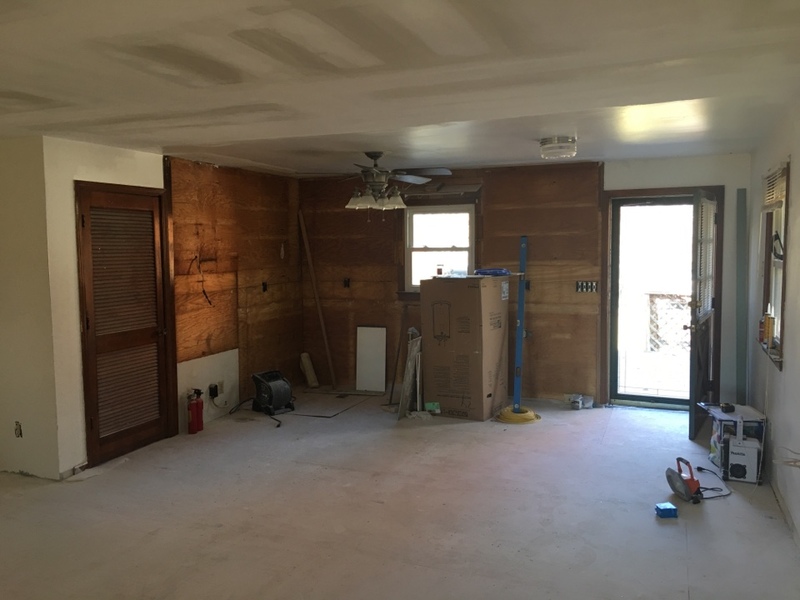 Renovation opportunity in Williamsburg with another contractor partnership. 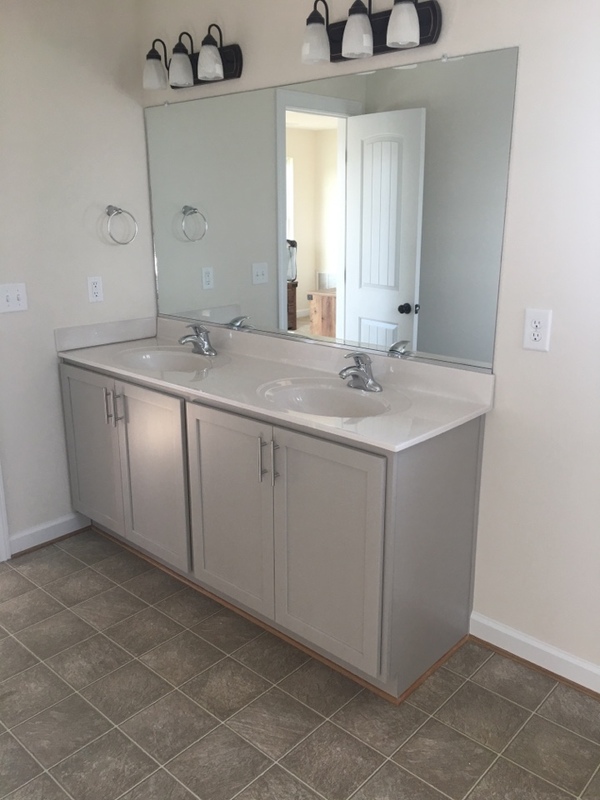 New bathroom vanities in BJ Tidwell Shaker in Silver Gray. Most clients prefer adult height in the master bathroom. 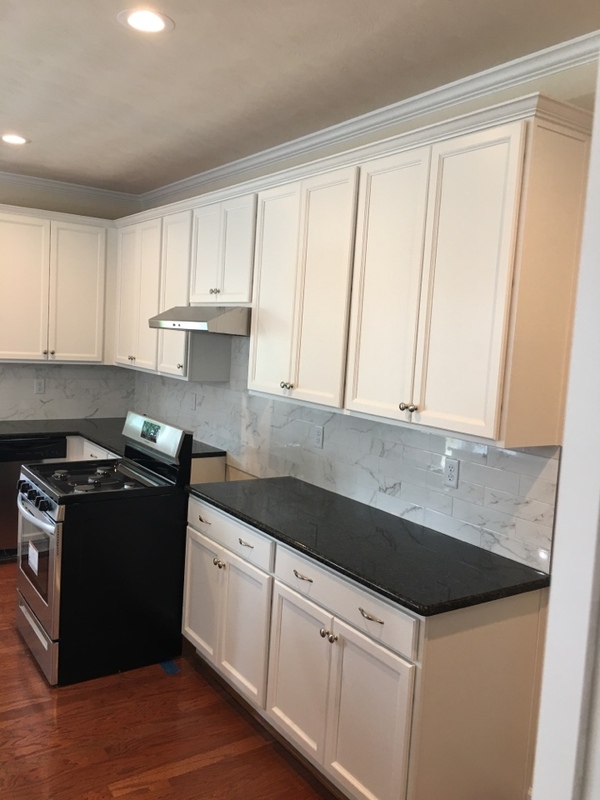 We are looking forward to working with the next Kitchen Remodel client in Yorktown. 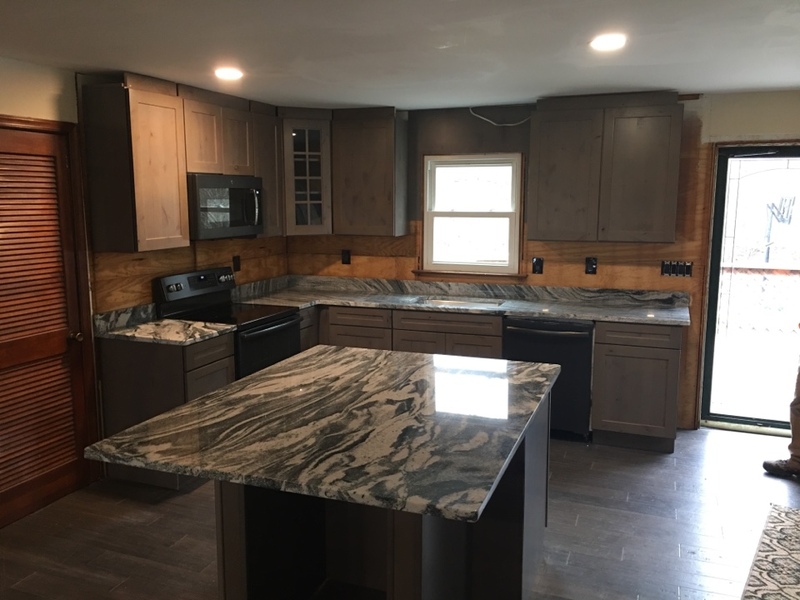 Rustic Country Kitchen Remodel measure and planning. Looking forward to working with this client. 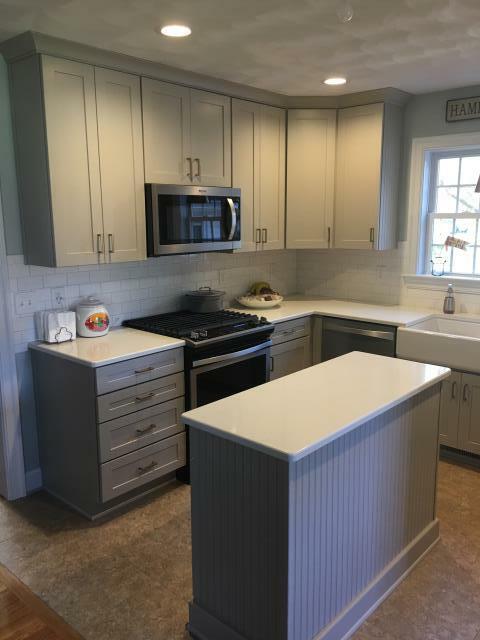 A partial kitchen remodel/redesigned island cabinetry with farmhouse sink by Native Trails. 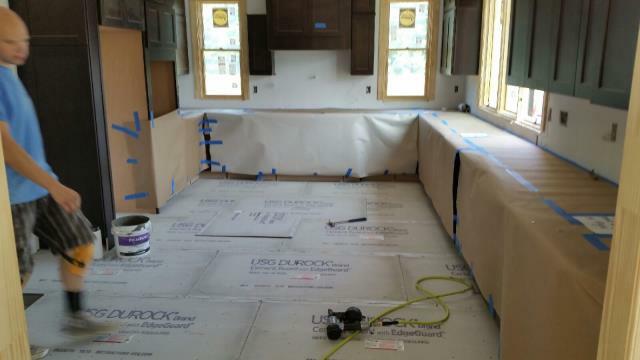 Kudos to the contractor for protecting the kitchen cabinetry during the construction phase. 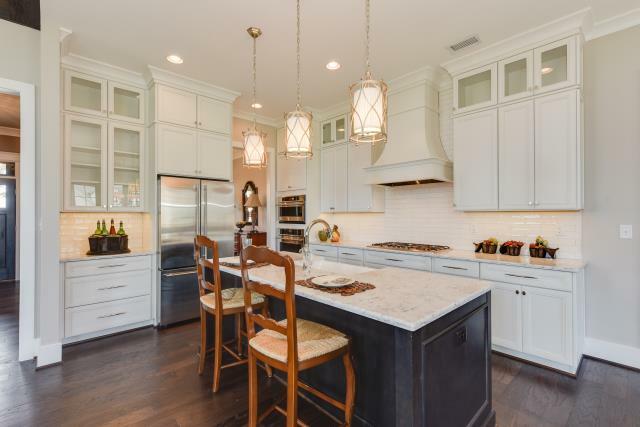 Another family that will enjoy their BJ Tidwell Cabinetry (Shaker II in Mocha). Don't be jealous! You can have a craft room just like this one. Not using your formal dining room anymore? 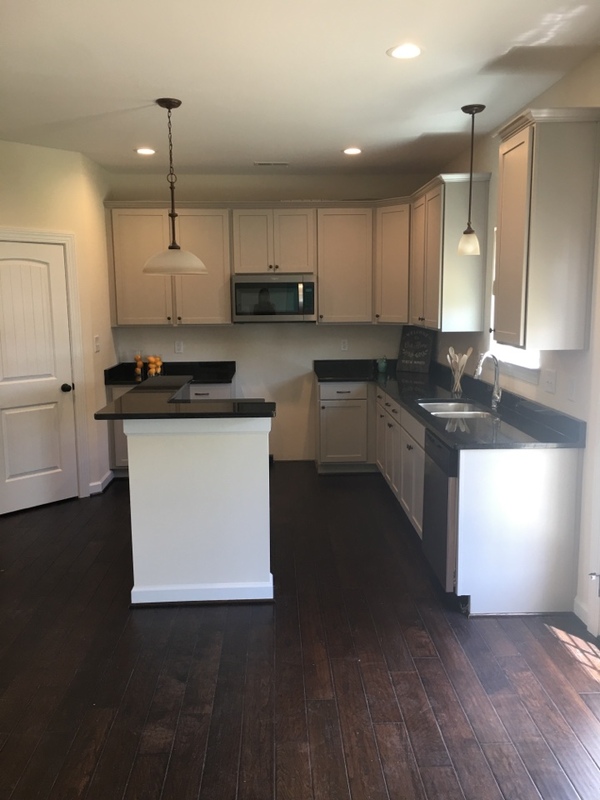 Here is a creative idea for this space. 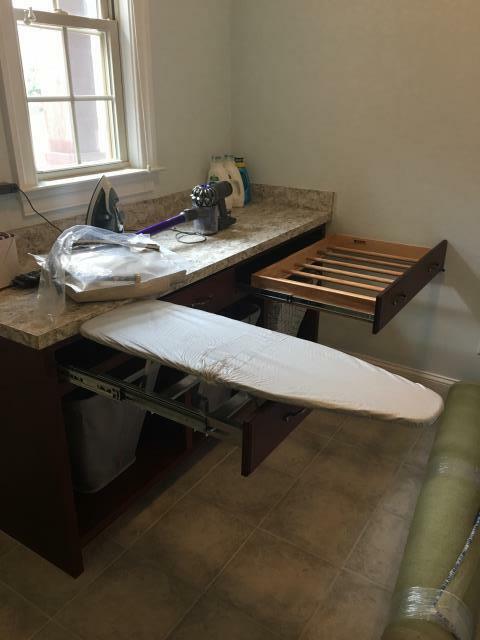 Creative laundry room space with a pullout ironing board and drying rack. Designed with Wellborn Cabinet Millbrook in Spiceberry finish. BJ Tidwell Shaker door in Silver Gray with reduce depth island cabinetry to help create a larger walk space between cabinetry. 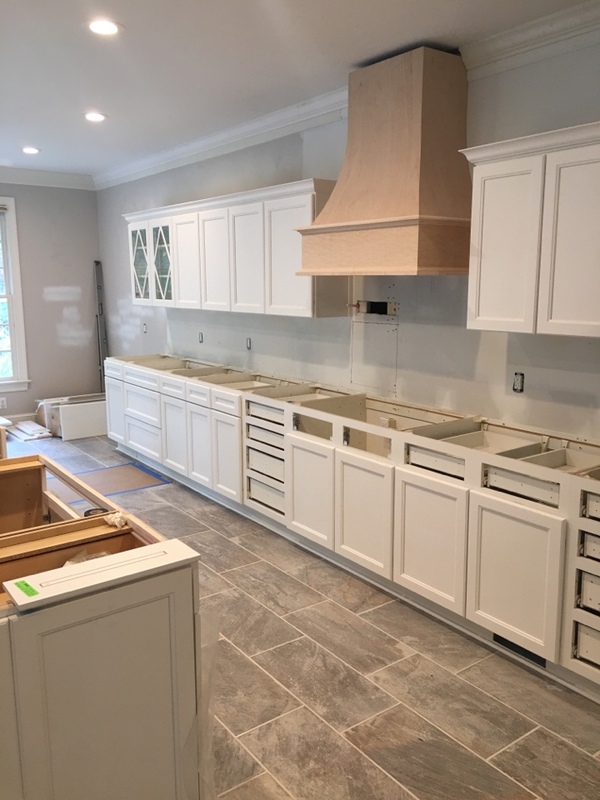 New Construction featuring BJ Tidwell Cabinetry in Sussex FP White. 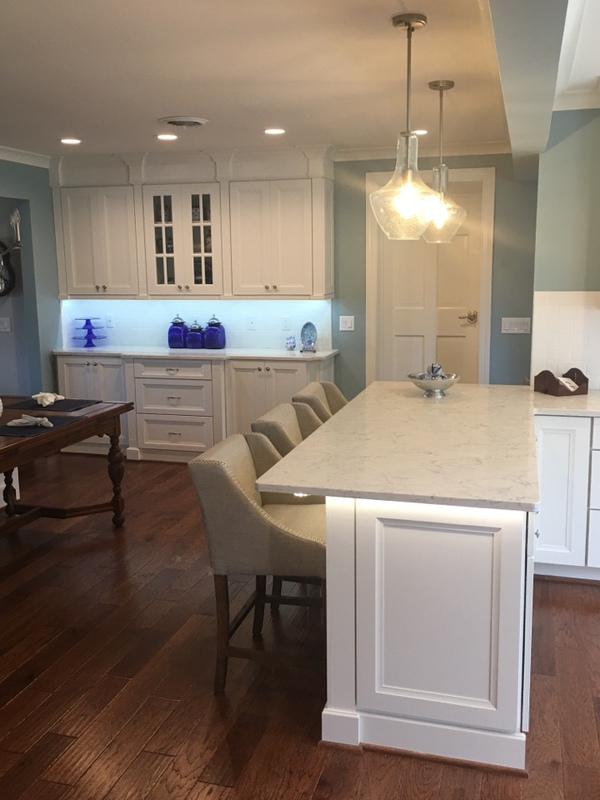 Beautiful farm house remodel project featuring Wellborn Cabinet in Chelsea Porcelain White finish. Shades of gray. 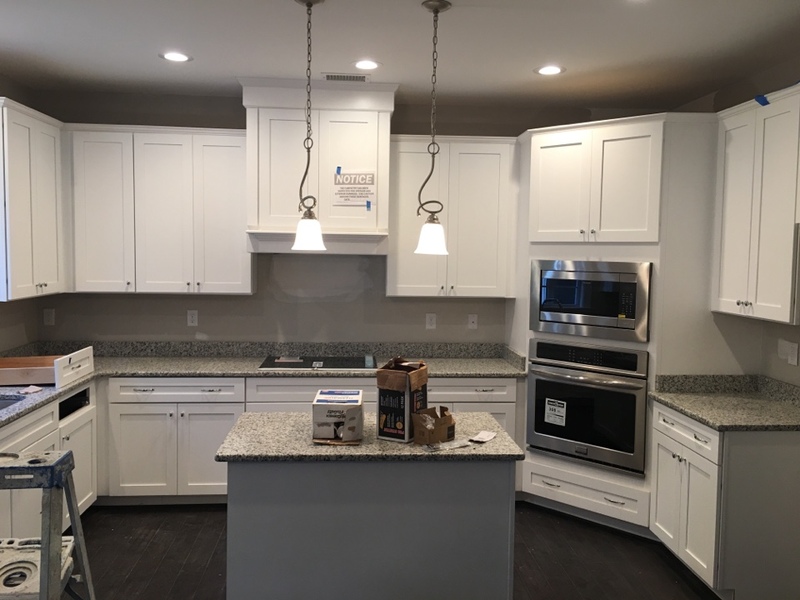 White and gray cabinetry are very popular. What color gray works with your design? BJ Tidwell Cabinetry offers several gray options. 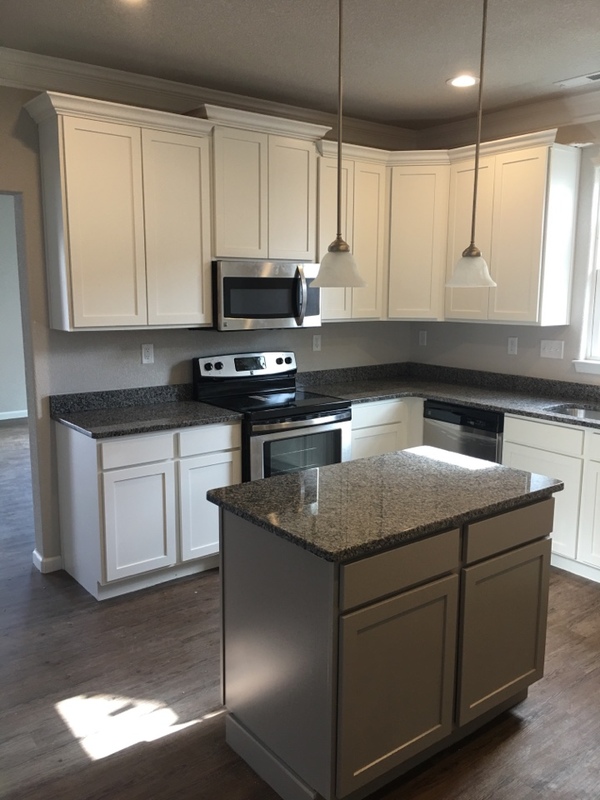 This kitchen shows their Shaker II door in the Silver Gray paint finish. Tired of seeing all white kitchens? Explore all the paint color options with BJ Tidwell Cabinetry. Shaker Door in Silver Gray Finish. Looking for a modern update for your bathroom remodel project? Wellborn Cabinet in Select Series with Hancock door style in Bright White finish. A Cambria Brittanicca Gold quartz counter top with a waterfall edge and vessel bowls. 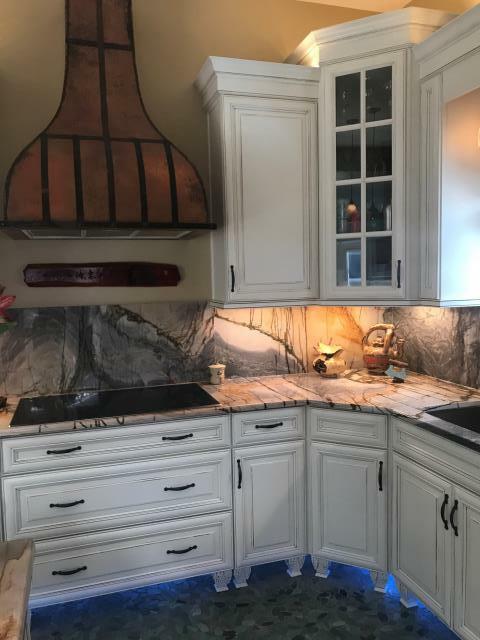 Fire damage remodel project with beautiful Wellborn Cabinet in Premier Series and Savannah Divinity Java.